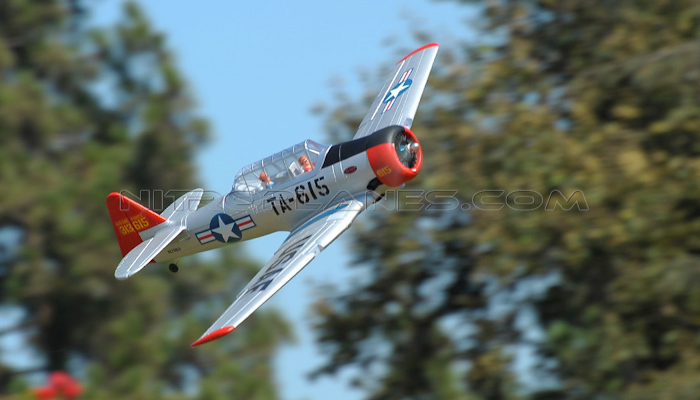 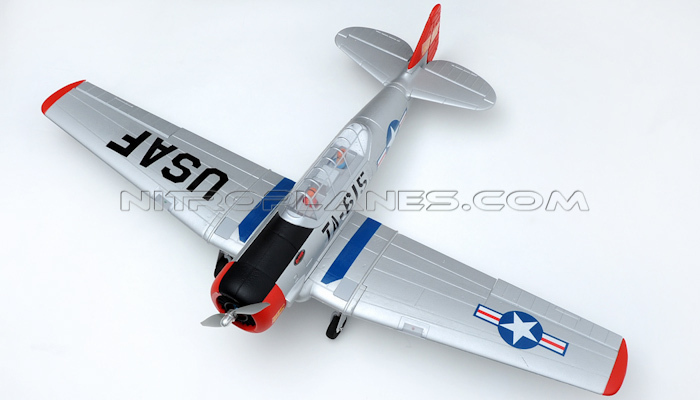 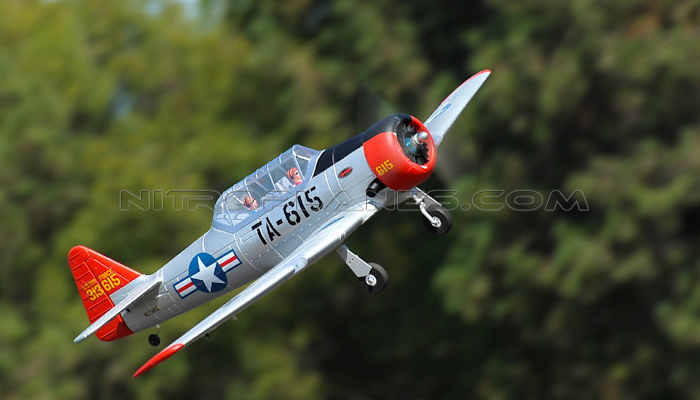 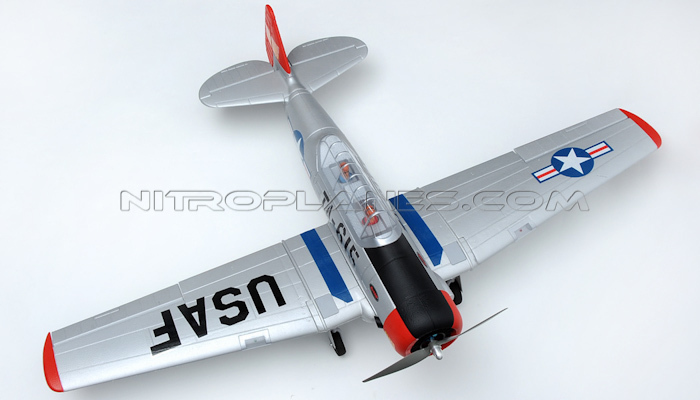 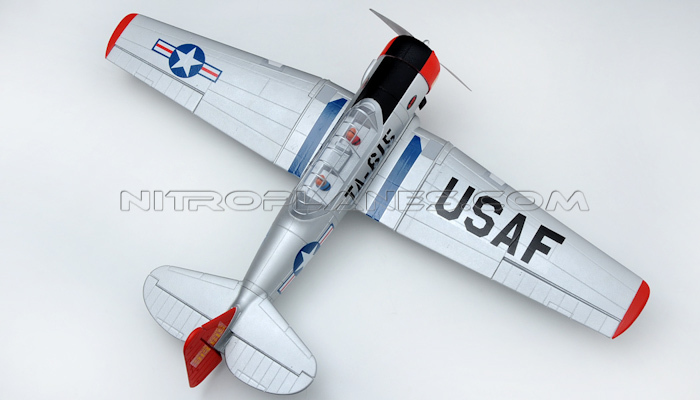 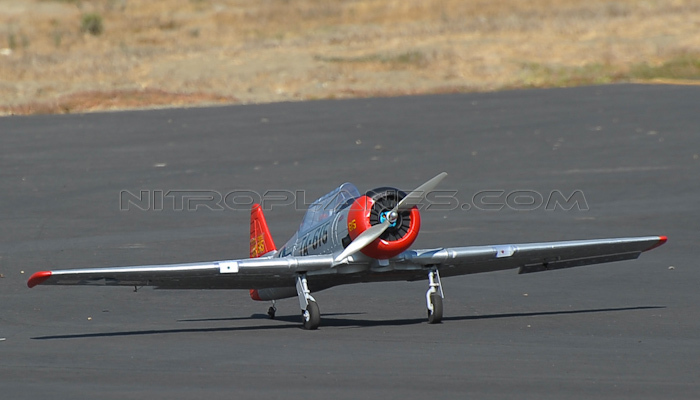 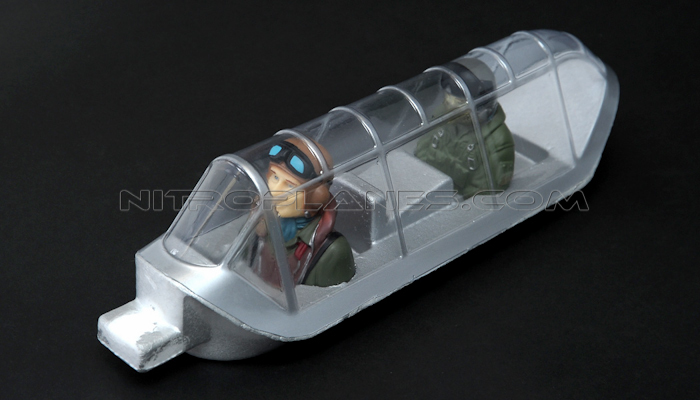 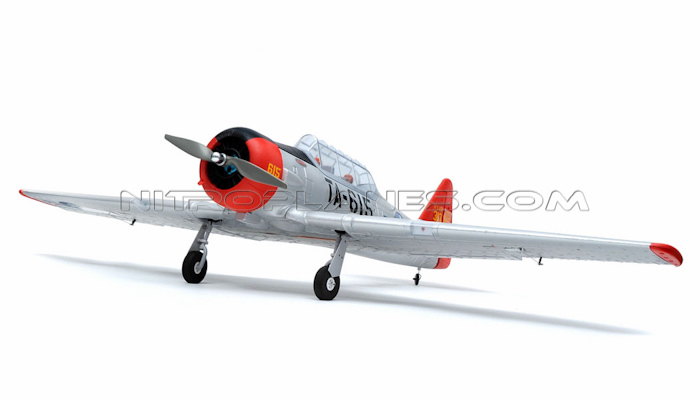 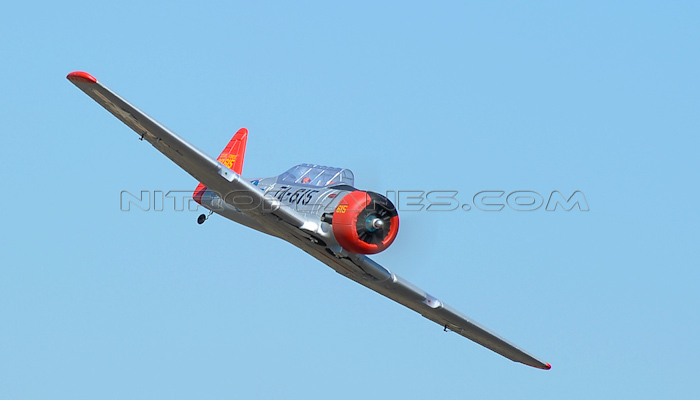 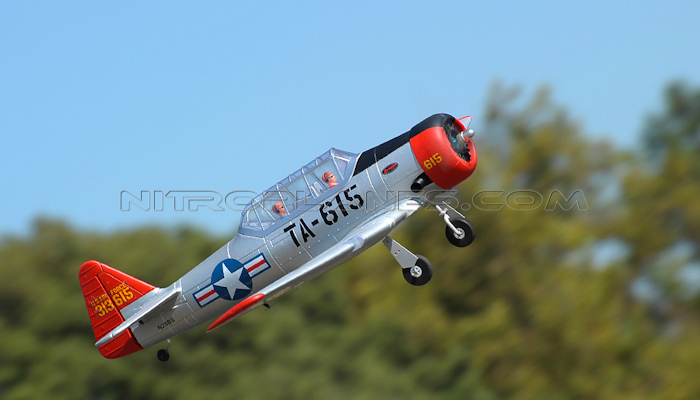 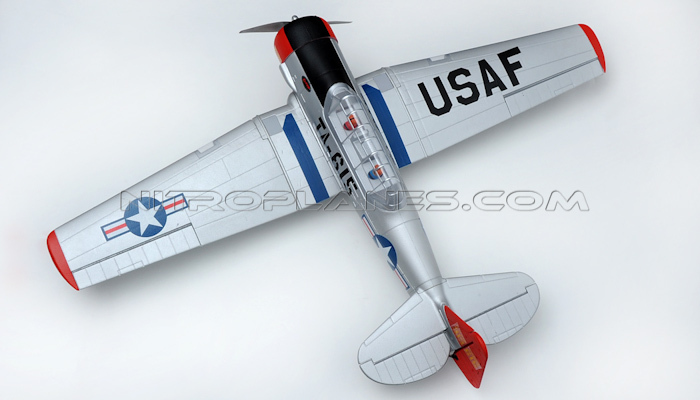 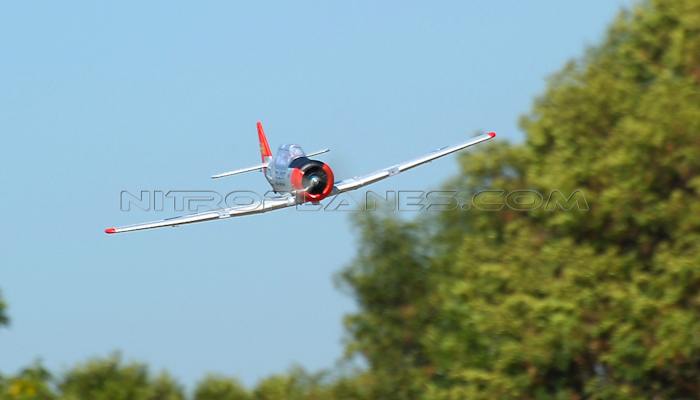 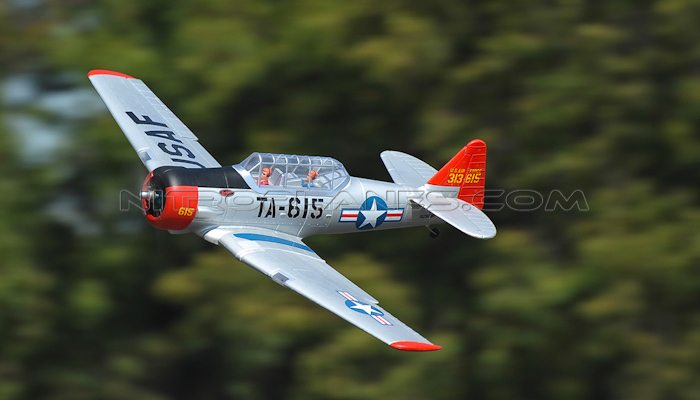 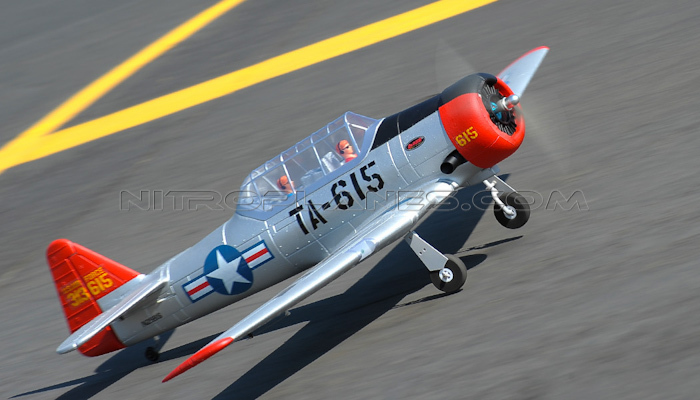 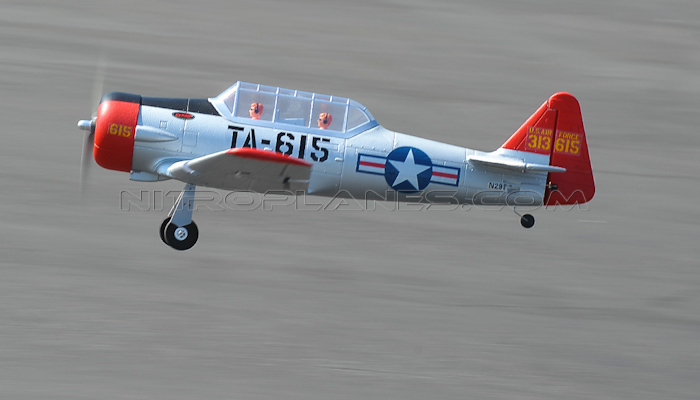 The detailed factory-painted AT-6 Texan Warbird is a superb scale WWII airplane. 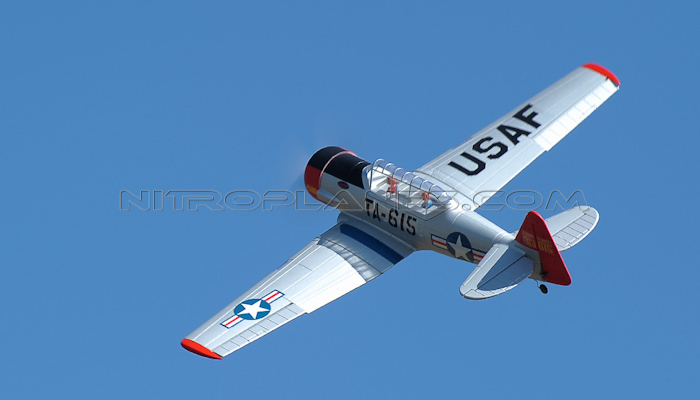 Looks stunning in the air and closely resemble a real plane. 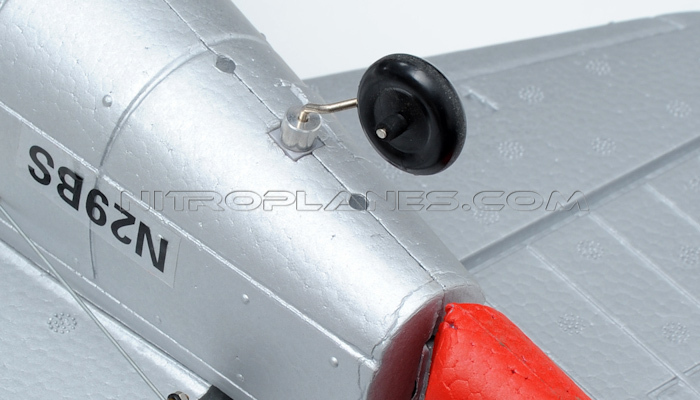 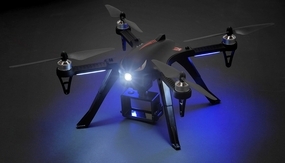 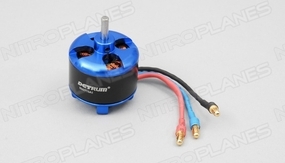 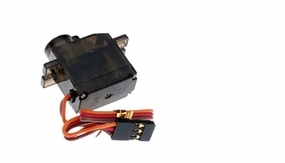 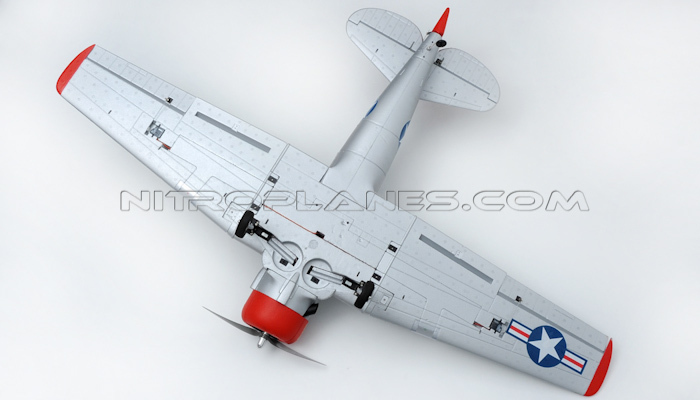 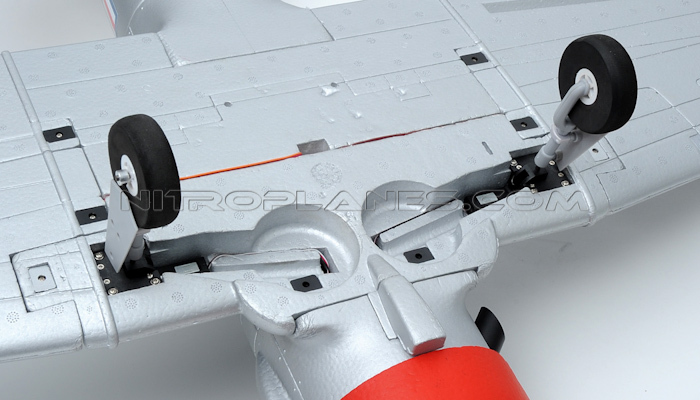 The warbird is also equipped with a high power 1050kv 3715 Dynam motor and 9g Servos. 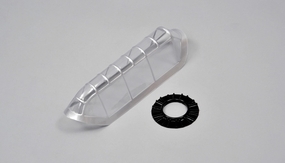 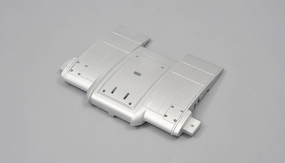 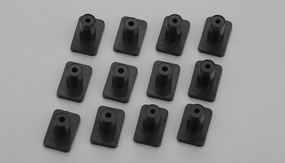 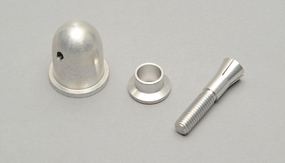 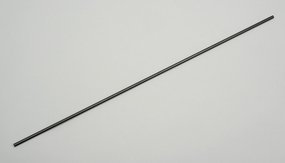 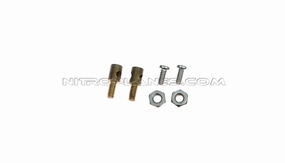 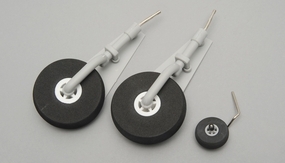 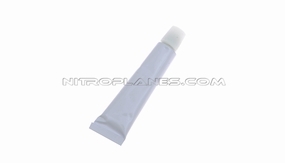 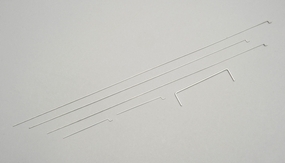 Made from EPO so it is highly durable and perfect for beginners and advance users. 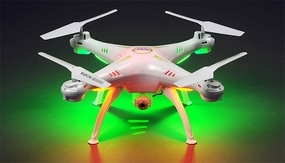 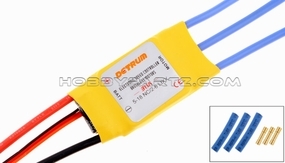 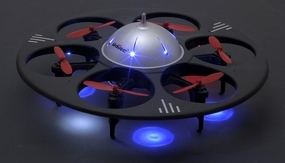 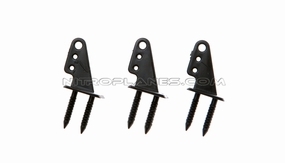 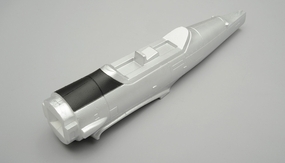 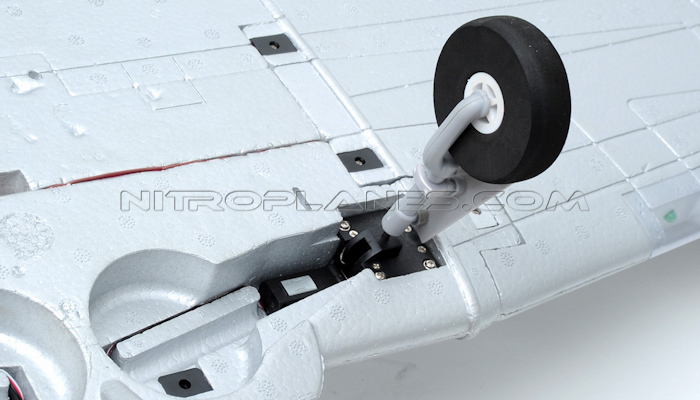 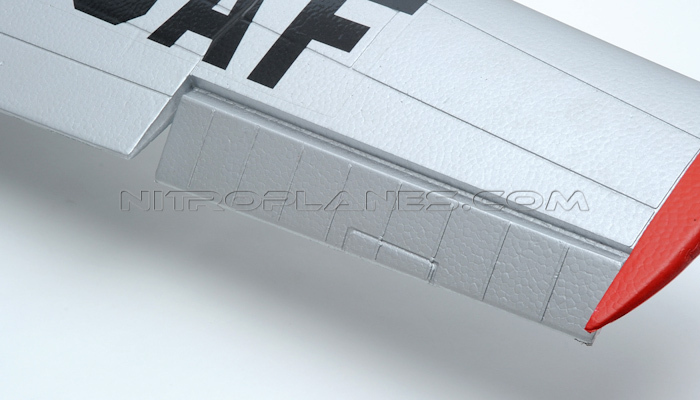 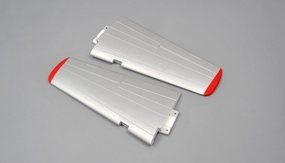 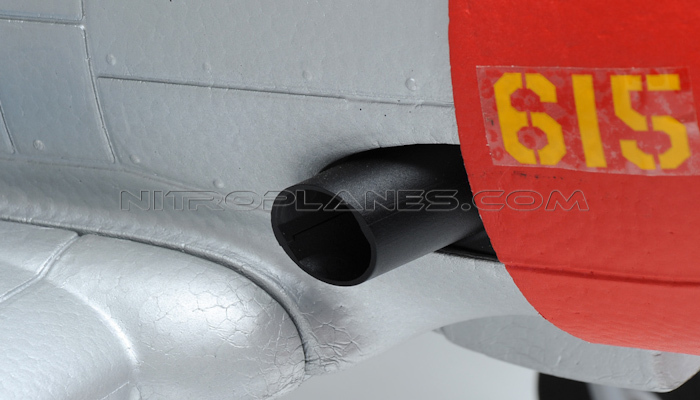 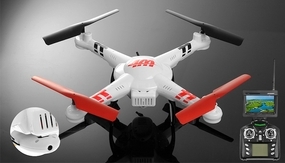 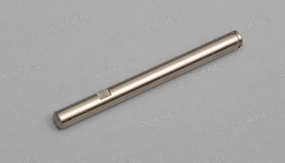 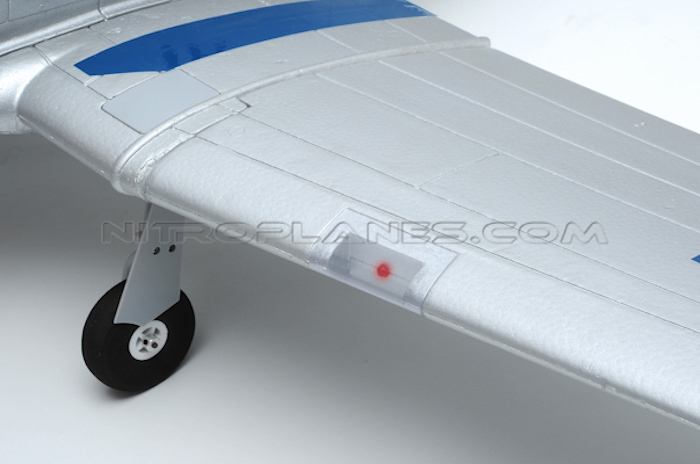 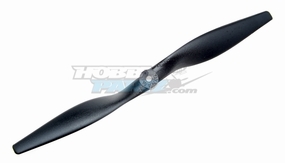 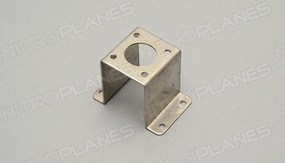 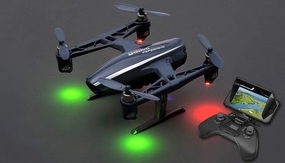 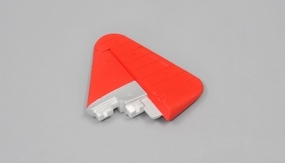 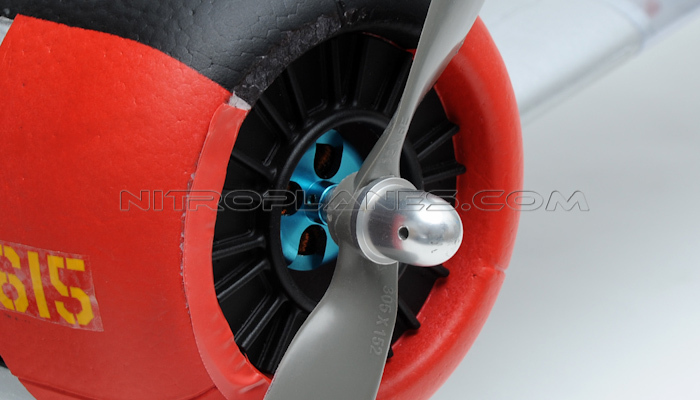 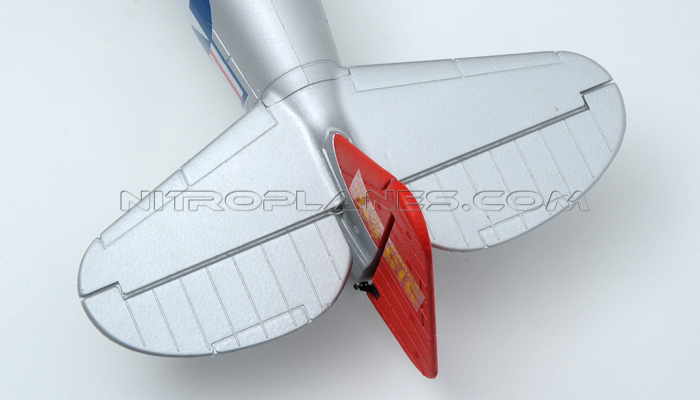 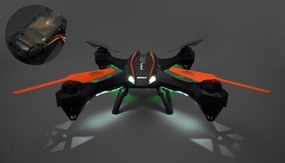 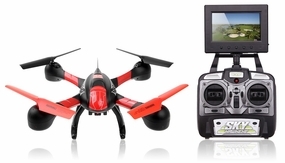 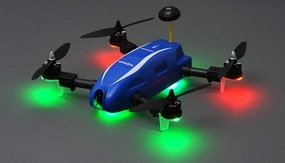 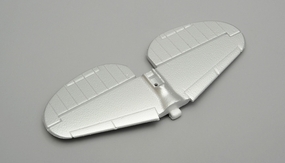 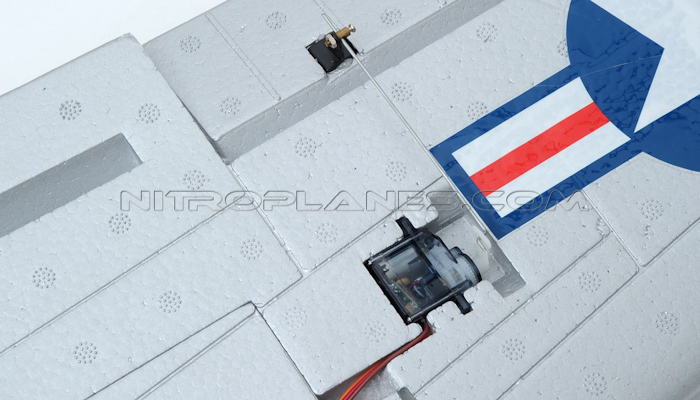 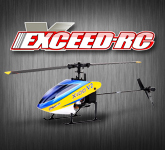 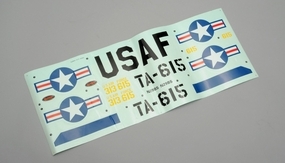 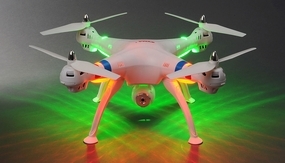 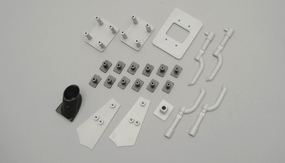 This model also comes with an impressive 30A ESC, adding to the excitement from this high performance aircraft. 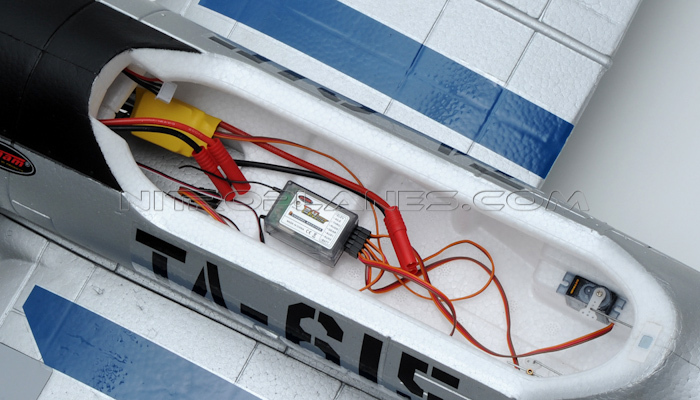 The electric retracts have been already installed and ready for action. 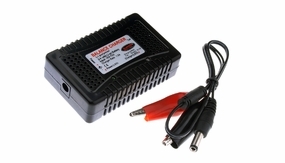 All you need is to install your own 5 Channel Radio system, batteries, and a bit of assembling. 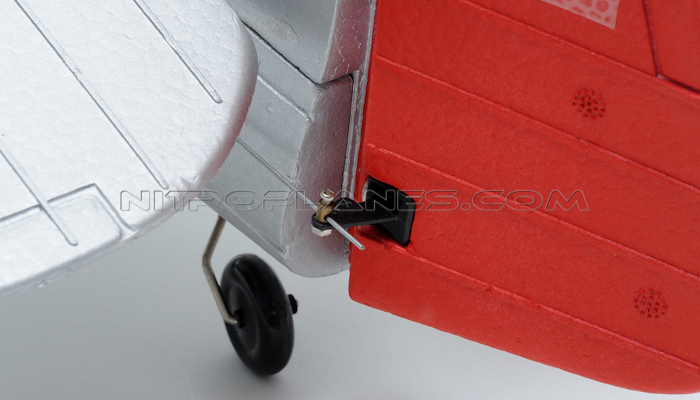 Then you will be ready to take it to the skies and fly high! 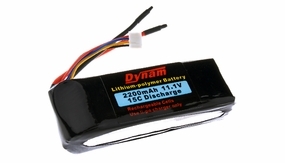 Only from Dynam. 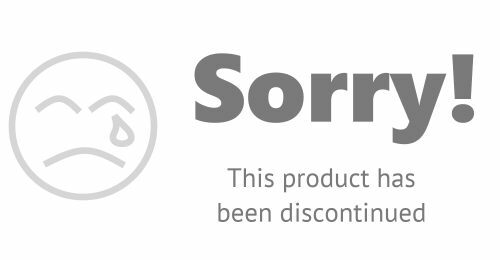 Please note: The Dynam retracts are not compatible with the Airtronics FHSS-1 radio system, they will work with their new FHSS-2 and FHSS-3 radio system.